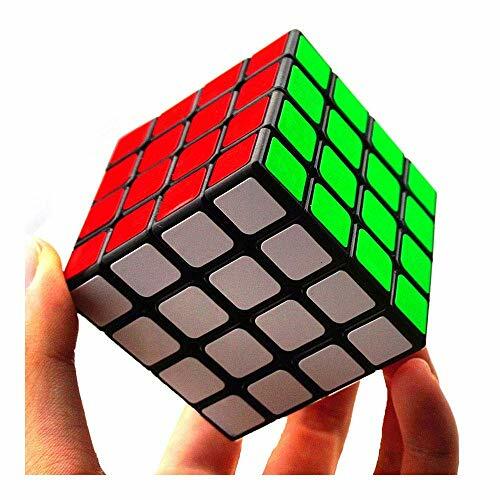 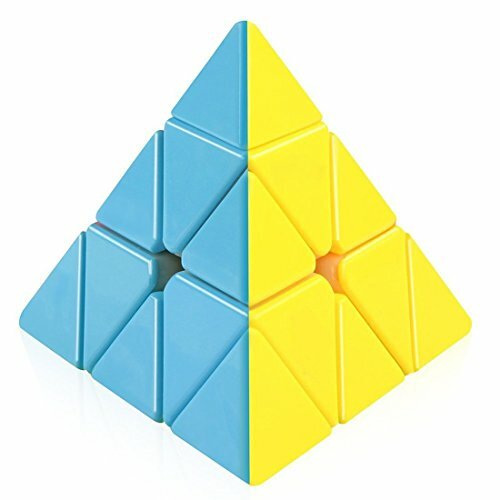 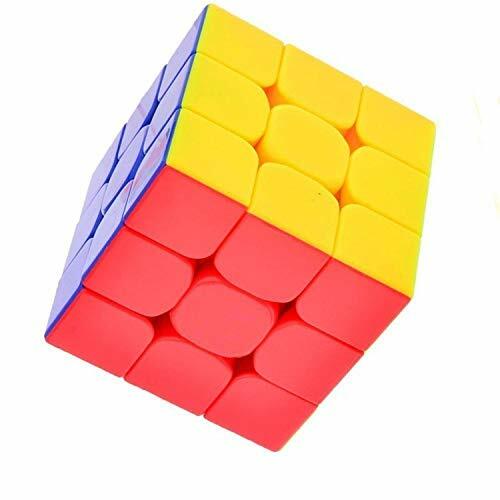 Smooth and fast turning .Great for speed cubing and collection Black Features Pyramid Triangle Magic Speed Cube Pyraminx Twist Puzzle Rubik Intelligence Toy ABS material - Eco-friendly ABS plastic, safe and non-toxic. 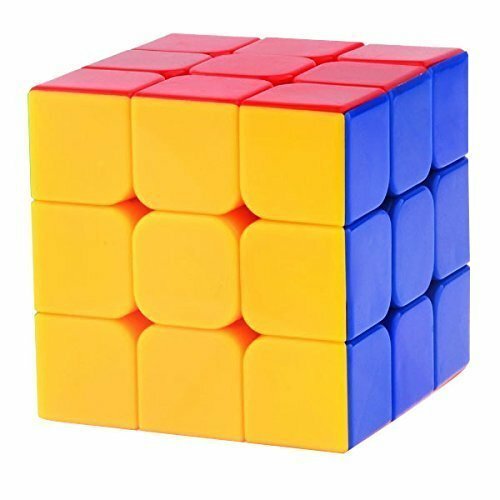 Harmless to human and environment. 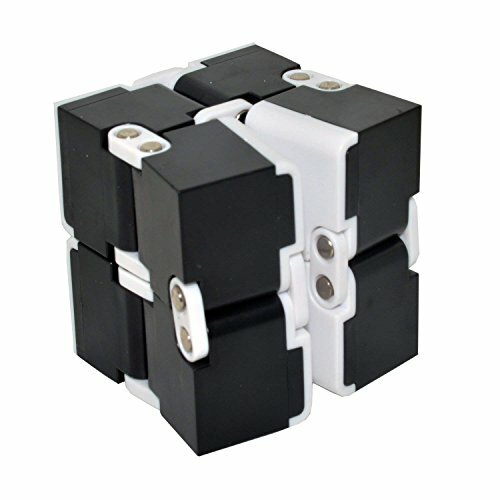 Wear-resistant and durable.The cube is fully tensionable and provides maximum customizability.